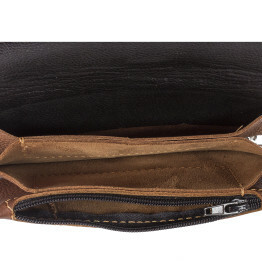 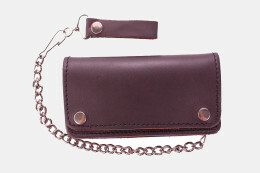 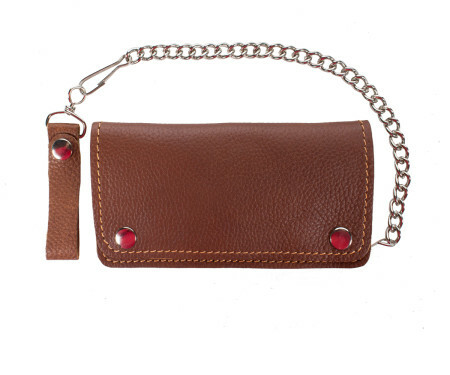 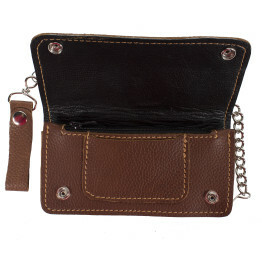 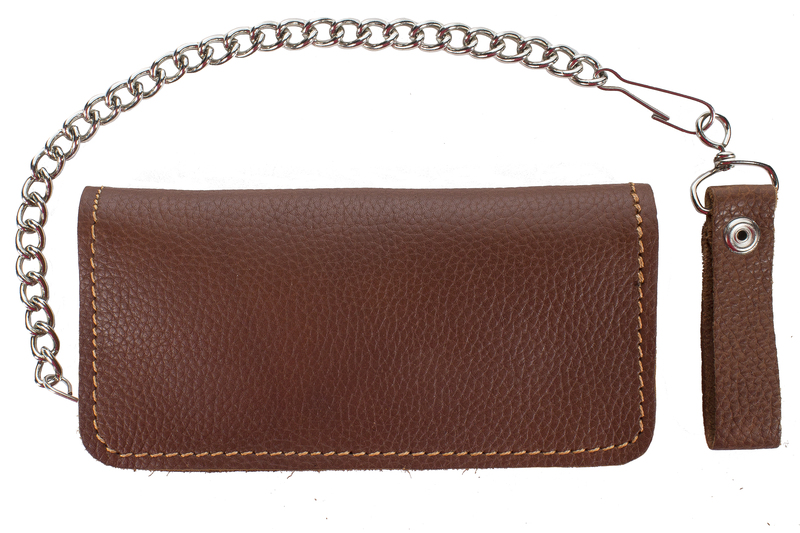 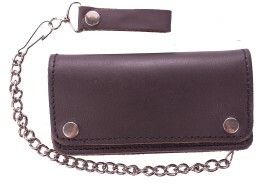 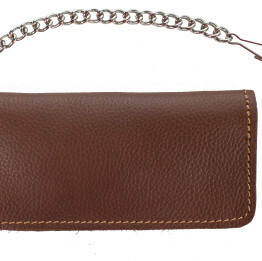 Our premium quality, full grain brown leather motorcycle chain wallets are perfect for any rider. 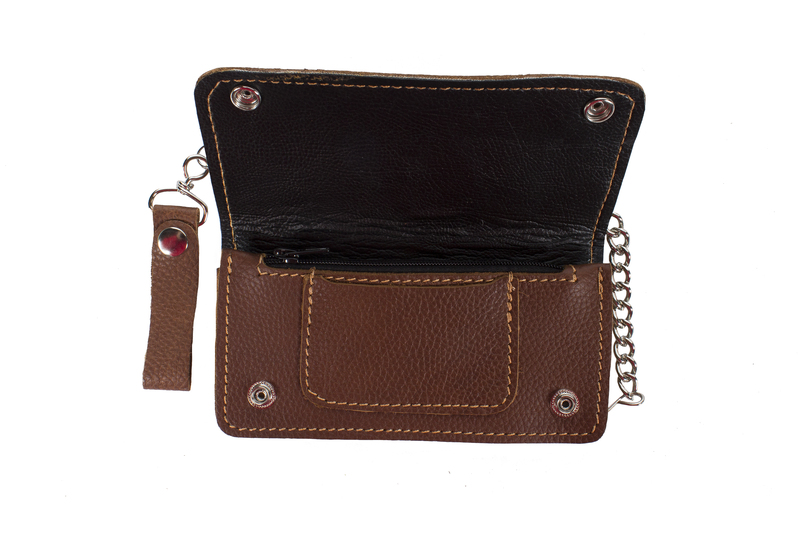 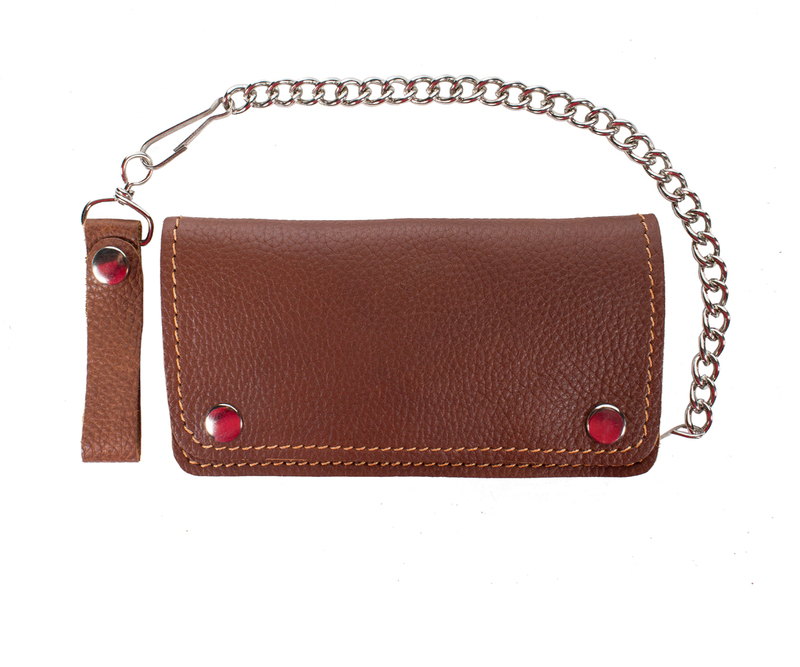 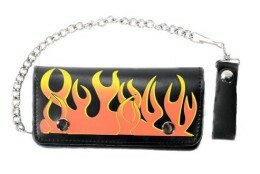 All are made from top quality, cowhide leather and feature three deep compartments and one with a zippered closure for keys or coins. 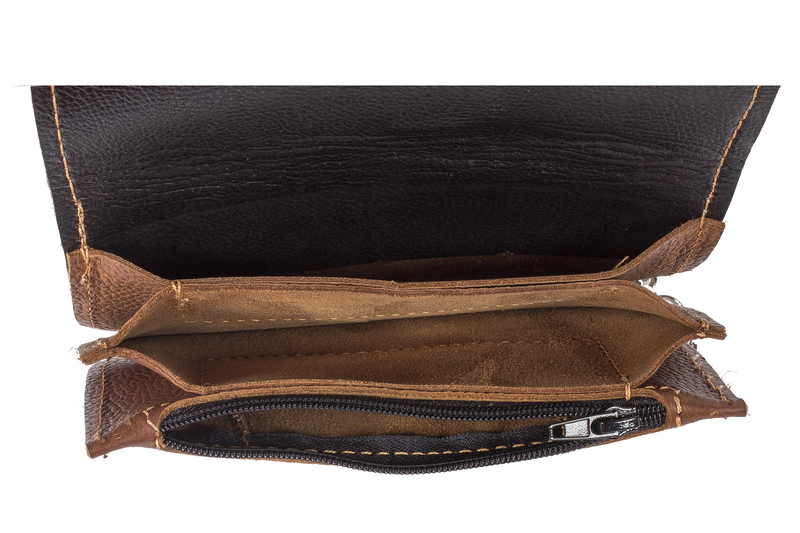 You can bring everything you need for a day adventure or a trip to the store so why not purchase one today?